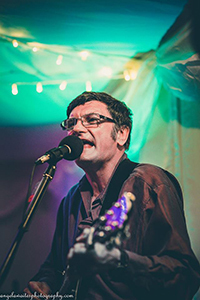 We have regular live music on a Thursday 8-10pm. 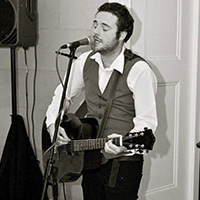 Our resident Saturday night artist Simma entertains from 9pm – billed as Newcastles Acoustic hero Simma is a fabulous covers artist. 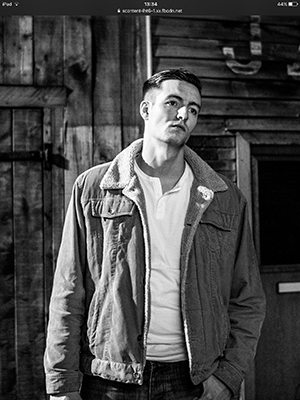 Fabulous artist and songwriter entertaining you. 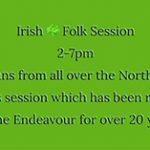 Amazing musicians from all over the North gather at The Endeavour for this amazing afternoon session which has been established over 20 years! 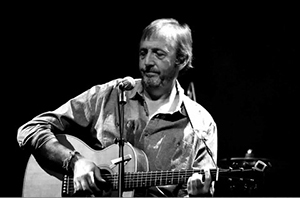 Local artist entertaining you with a trip through the decades – playing all your favourites. 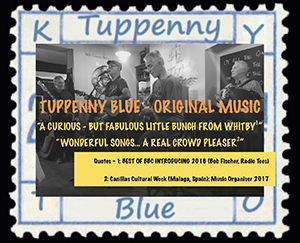 This fabulous local band have created a unique jazz / blues vibe that just gets you singing along to all their own original songs which you’ll feel like you’ve know forever! They have also written a song about our little pub, The Endeavour! 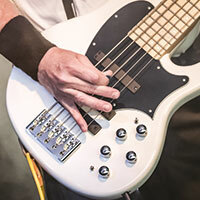 Great entertainment from this Duo covering everything from the Sixties to now Fleetwood Mac- The Beatles – The Rolling Stones – Paulo Nutuni – Chuck Berry – The Monkeys – Status Quo – Cockney Rebel – David Bowie – Queen – Blondie & more! Playing all your favourite classic covers. 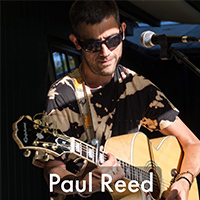 Suberb talented artist playing fabulous covers and amazing tracks of his own – in September 2017 he recorded an album live at The Endeavour. 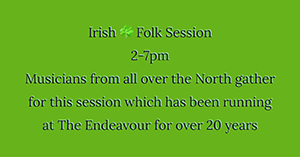 Newcastles acoustic hero playing live at The Endeavour – all your favourites. 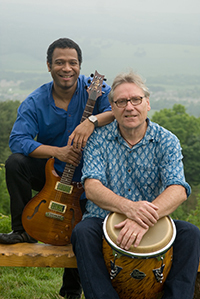 First class world music from this amazing duo Think Reggae vibe – latin – soul influences. 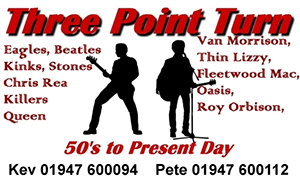 Local band playing popular covers from the Sixties to now including The Eagles, Beatles, Kinks, Rolling Stones, Chris Rea, Killers, Queen, Van Morrison, Thin Lizzy, Fleetwood Mac, Oasis, Roy Orbsion. 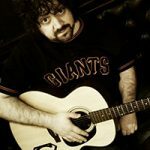 British award winning Blues artist – fantastic musician will have you enthralled with his style and lyrics. Extraordinarily gifted singer & songwriter with an amazing pure voice. 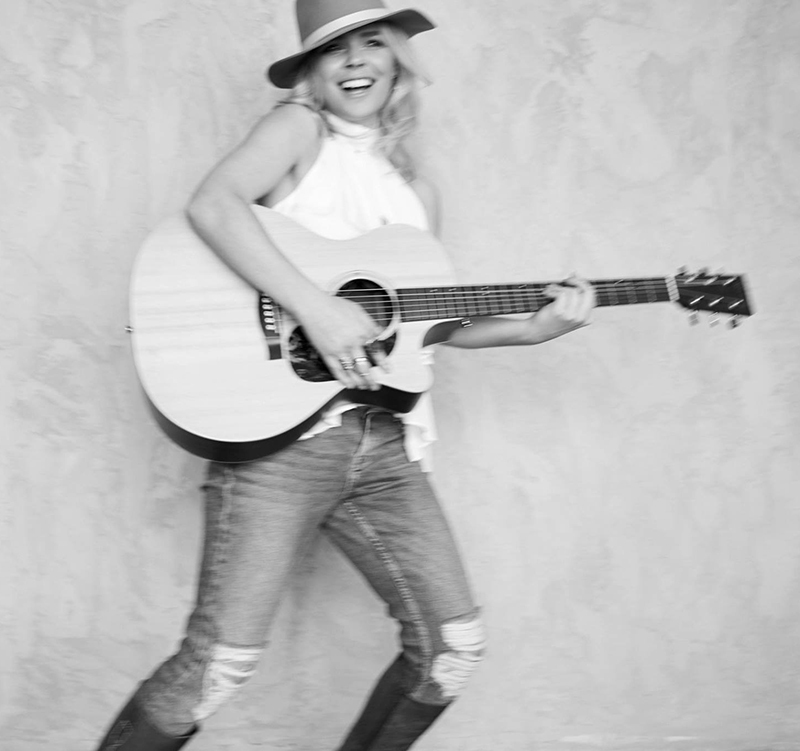 Hayley has played in Nashville & supported stars such as Tom Jones, Martha Reeves, & Scouting for Girls Pop Electro Country. 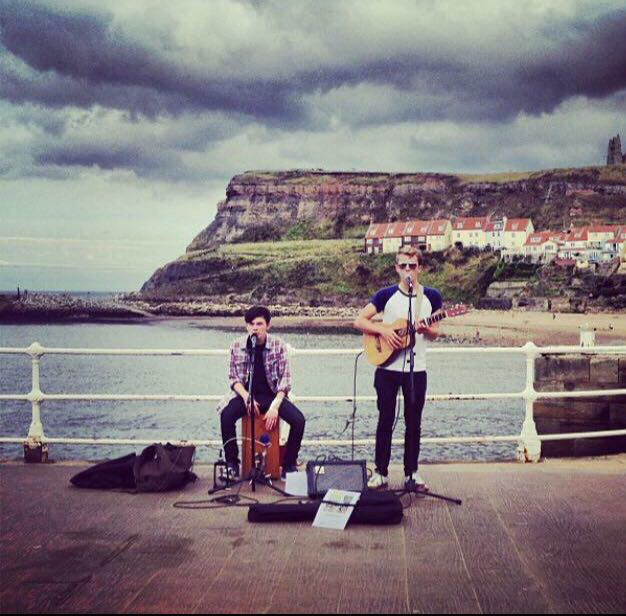 Refreshing young Duo from Sheffield with a huge talent, playing covers and their own material. 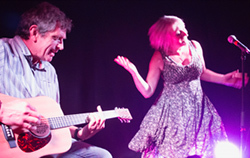 Simply amazing talent – do not miss The Purple tones, we struggle to get a booking for this duo! 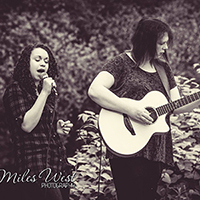 “Trish Watt & Krystal Copper astound with guitar playing genius & vocals supreme” – Gleval Laine, Independent Music journalist. 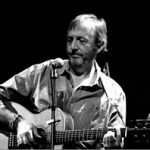 Great solo acoustic musician – Pop – Indie – Classic covers. 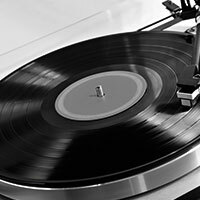 Getting use into the celebration mood with our locall band playing popular covers from the Sixties to now including The Eagles, Beatles, Kinks, Rolling Stones, Chris Rea, Killers, Queen, Van Morrison, Thin Lizzy, Fleetwood Mac, Oasis, Roy Orbsion taking us into 2019!.